Successful cannabis cultivation indoors or outdoors hinges upon the grower mastering environmental conditions. You must do all you can to make the best grow environment, and with our help you will. Cannabis, in general, is a hardy, adaptive and industrious plant. Real magic can happen when marijuana plants are cultivated with skill and in optimal environmental conditions. Every weed farmer owes his/her crop a duty of care. 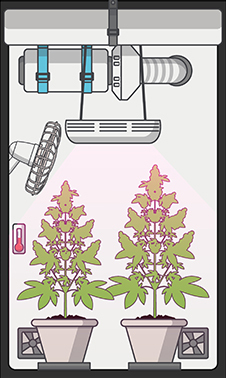 Make the best grow environment for your cannabis plants with our easy to follow guide. Whether growing cannabis indoors or in the great outdoors, your plants will only thrive within specific parameters. Some are easy to manage others can be more of a challenge. Water pH must be optimized to suit the medium in order for maximum nutrient uptake; this one is a quick fix, get it dialed in with either a pH pen or use pH perfect fertilizers. Climate control is not so simple. Temperatures should ideally remain within the 20-28°C range, this can be achieved indoors with the right kit, but outdoors the matter is in Mother Nature’s hands. Therefore, if you intend to succeed at cannabis cultivation, you need to begin with a plan. Your grow plan should start with a budget. Then choosing an environment and deciding what steps you can take to make it as conducive to cannabis cultivation as possible. If you decide to grow outdoors, perhaps you should invest in a greenhouse, or you could even build your own with some plastic sheeting and bamboo stakes. You cannot control the weather, but you can do a great deal to make your plants more comfortable with a trip to the local garden centre. 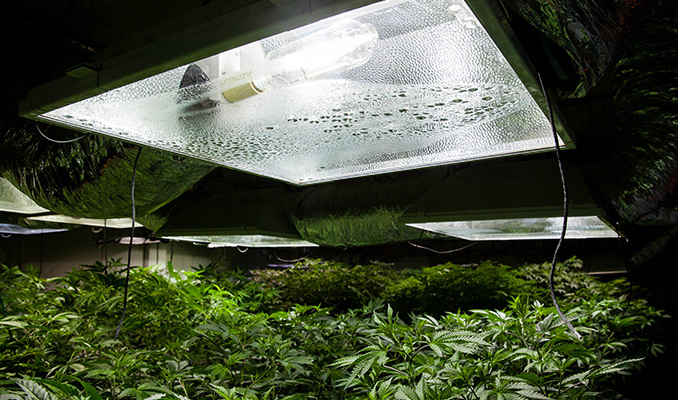 Indoor cultivation gives the grower far greater control over all environmental conditions. These days most indoor growers prefer to cultivate in grow tents lined with highly reflective Mylar. Even a budget priced grow tent can become a valuable piece of marijuana real estate in the right hands. Accessories like ScrOG nets and bud drying racks are easier to install in grow tents as the products come ready made to fit a wide range of grow tent sizes. Plus, grow tents can be re-purposed after harvest and used as a convenient space to dry buds. Unless you’re a diehard DIY enthusiast, then there really is no need to go MacGyver with your grow show. But if you must construct a custom grow room be advised rolls of Mylar sheeting must be laid flat to ensure optimal reflection and to avoid light burns on plants. Light leaks are to be avoided to prevent disruption to the plant's grow cycle so patch holes with duct tape if you must, keep it light tight by any means necessary. The greatest advantage of outdoor cannabis cultivation is the Sun supplies your plants with light and heat for free. However, some regions are hotter than others. Should summer temps rise above 30°C then a simple shade screen canvas from the garden centre is an economic, environmental mod to relieve heat stress. Indoor cannabis cultivation utilizing the latest LED lighting systems makes growing indoors in the 21st century relatively low maintenance. LED’s are the most efficient system on the market when it comes to converting energy into light. Moreover, the spectrum of light produced is more comparable to the sun than HID systems can deliver. Plus, LED’s run cool because they are so efficient little energy is converted to heat. Although the initial investment in a high-quality LED system can be steep, the running costs of LED’s are substantially less than HID systems. Typically, an LED kit is 50% more economical than comparable output HID lights. LED Lights don’t need bulb replacements every 6-9 months like old school HPS & MH systems. 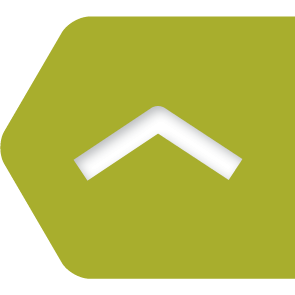 Plus, the new generation of full spectrum LED’s really are built to last; on average high-quality systems have a 10-year life expectancy. Ballasts and reflectors are not necessary, which further reduces overheads. LED panels are mostly ready to go out of the box, simply plug in and grow. Regardless of whether you decide to grow with traditional HID lighting, LED’s or CFL’s, it’s difficult for a Hobbyist or Home Grower to give the plants too much light especially where CFL’s are concerned. Most heat stress usually stems from lights positioned too close to the canopy of plants. The best advice is to follow the manufacturer’s guidelines when hanging your lighting system. In simple terms, more lumen and not necessarily more lights equals more buds. Grow tents are the simplest solution to reflection as virtually all modern manufacturers line their tents with silver Mylar. Next generation grow tents specifically designed for LED lights are emerging to cater to the rise in popularity of the new technology. These next-gen grow tents are lined with a special white Mylar and insulated to retain heat rather than vent the excessive heat discharged from HID lamps. Good air circulation is essential to ensure healthy cannabis plants. A basic oscillating fan, or if space is really tight, a couple of clip on fans are cost effective devices to boost air flow. Pests can’t invade a garden as easily, and plants will grow stronger with a little artificial breeze. All marijuana has an odour, especially during the bloom cycle. Therefore, in the interest of discretion, it’s advisable to invest in odour control. A carbon filter combined with an extraction fan is a tried and trusted solution to cannabis odour control. Moreover, fans and ducting often come in bundle deals with a carbon filter and/or an extra intake fan. Keeping fresh air flowing into the garden and expelling the stale air will keep growth vigorous. There’s little that can be done about odours outdoors. Planting some lavender or other aromatic domestic plants helps but it’s not perfect. Indoor growers can find an array of gels, blocks, and sprays to eliminate odours and not just mask them. 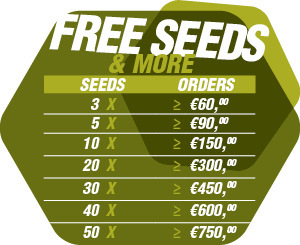 Make sure to allocate some funds for odour neutralisers if you wish to keep your grow as private as possible. There you have it! Although fairly general in nature, this overview will give you a great idea of the aspects required to set up the ideal environment to hobby grow cannabis in. Happy growing!